Using up leftover paint is important as it reduces waste, and also — paint can’t even be sent to landfill as liquid waste is not allowed, so reuse and/or recycling are really the only options. What will you do with your leftover paint? Choose a use from our suggestions below. Instead of spending money on a primer for your next decorating job, simply use some leftover paint from the last time you decorated. Use one paint or mix several together — add white paint to lighten, if required. 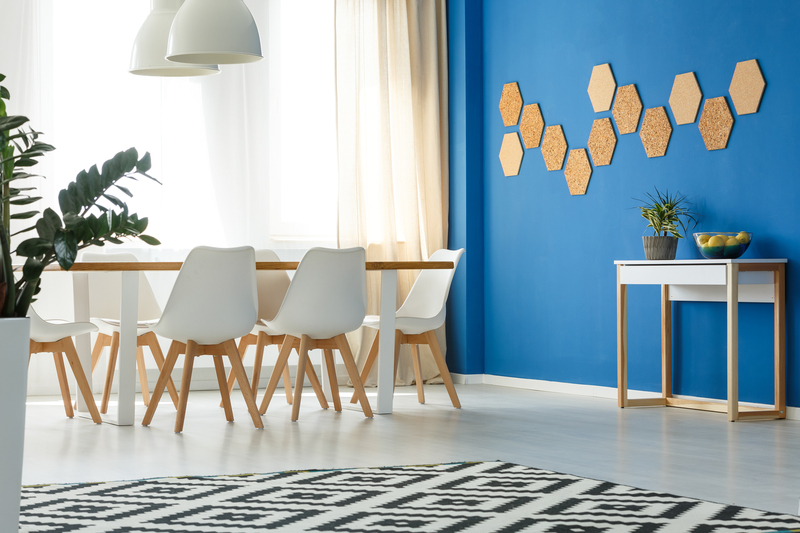 Depending on the amount of paint you have leftover, why not jazz up your décor with a full accent wall, some blocks of colours, a border, or a fun pattern? A large stencil is another idea that could use up your paint while adding some interest to walls or furnishings. Instead of buying new furniture you can give your current furniture a new lease of life by adding some fresh colour — paint the whole piece, or just an accent, such as the legs or top of a table, handles, or the front of your chest of drawers. If you’ve got something you’d like to hang on the wall, you can upcycle a frame you already own by changing its appearance with a lick of paint, or you can even paint a frame shape directly onto your wall instead for a very modern take on framing. 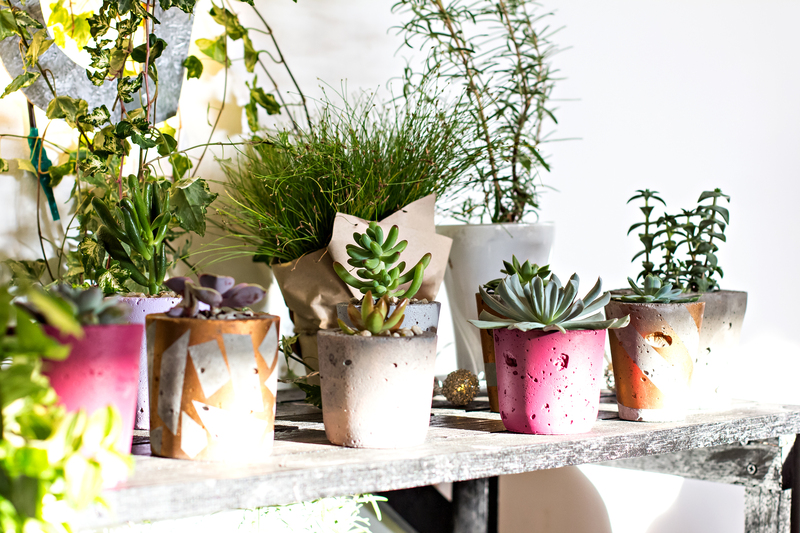 Cheer up plain-looking plant pots with a fresh lick of paint. Colour the whole of the pot or create a design that complements your décor. 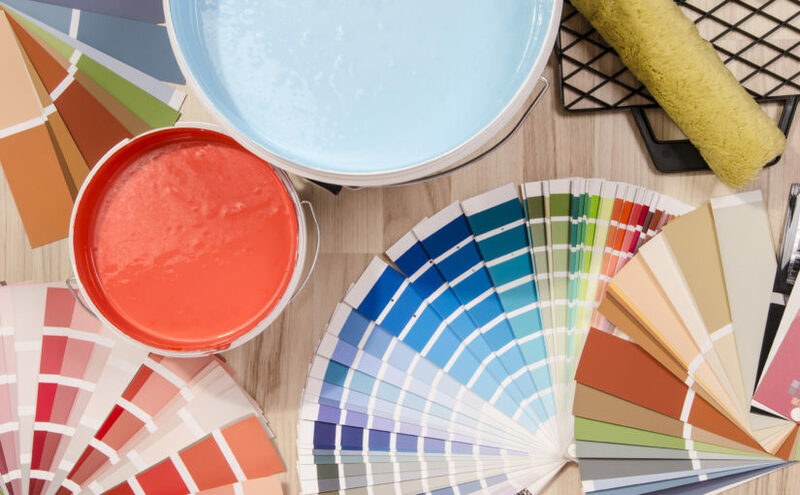 Your paint might have been intended for use on walls but there’s no reason you can’t use it up through art and craft projects — whether painting a picture yourself or having some messy fun with the kids on a rainy afternoon. If you have more than one colour of leftover paint, you can even have fun creating new colours and shades for your projects. If you’ve done all you can and you want to get rid of your leftover paint, take it to your local Recycling Site. In Leeds, leftover paint is collected from all the Recycling Sites by Seagulls of Kirkstall who redistribute the paint to those who need and want it, meaning it doesn’t get wasted. To ensure your paint will be accepted for recycling, make sure it is in its original container, it is still in liquid form, it hasn’t gone off, it’s at least a couple of inches deep, and it is household paint. Do you have any more tips for using up spare paint? Let us know in the comments below. Previous Previous post: Why can’t all plastic be recycled?